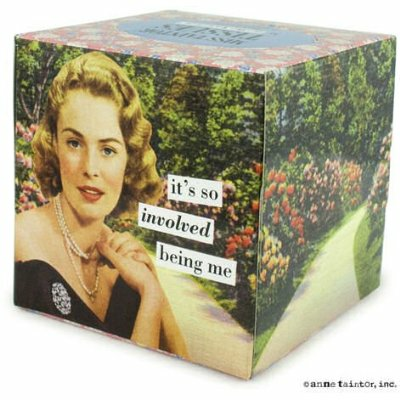 It's so involved being me. . .